WE ARE LOOKING FOR STRONGLY MOTIVATED MEMBERS! Our paper has been accepted by Fuel! 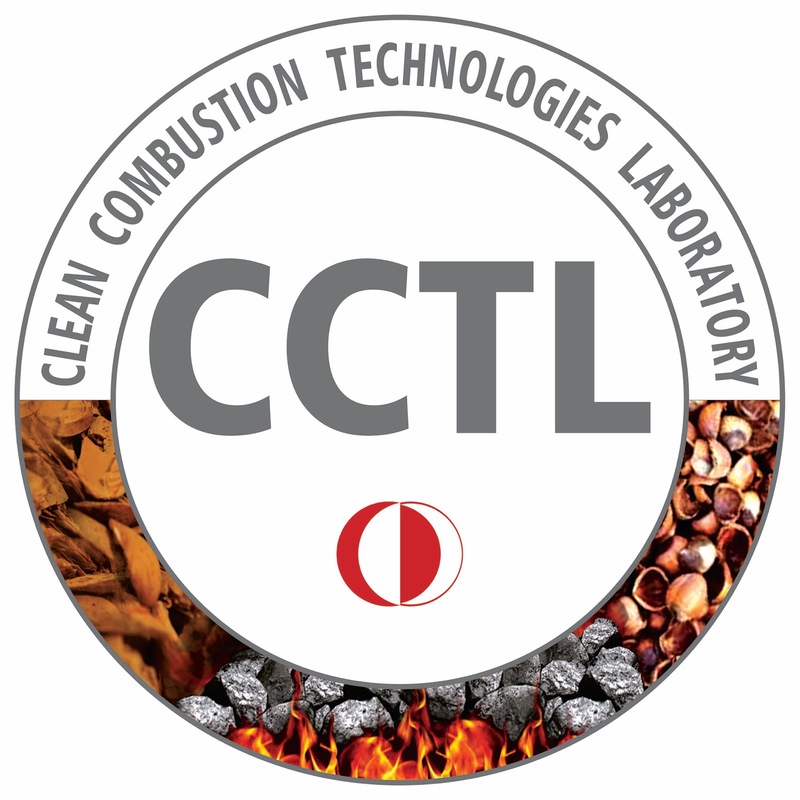 Thanks go to Dr. Kazanç and Duarte from CCTL, and Dr. Levendis and Dr. Panahi from Direct Combustion & Air Pollution Lab at Northeastern University for their hard work! Paper is accessible from the link below. 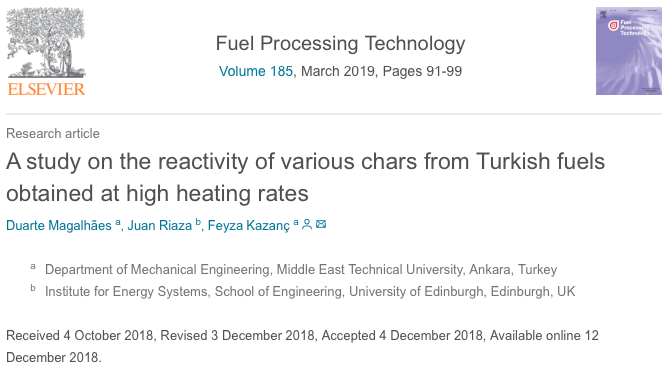 Our char reactivity paper has been accepted by Fuel Processing Technology! Thanks go to Duarte for his hard work! Paper is accessible from the link below.